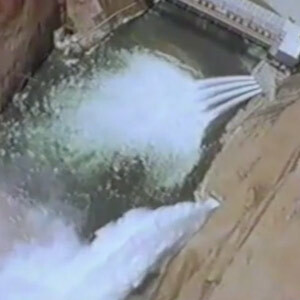 In 1983, twenty years after Glen Canyon dam opened, a combination of management decisions and high spring runoff resulted in Lake Powell filling to the brim. Dam releases, ordinarily on the magnitude of 10,000 cubic feet per second (cfs), increased to nearly 100,000 cfs. That summer, boaters still ran Grand Canyon. 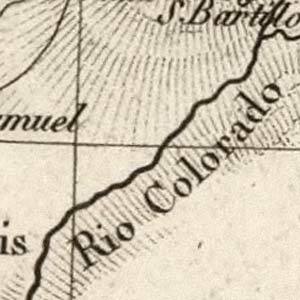 Eleven years ago, NPR ran a four-part series of reports called Water in the West. This summer, Lake Mead is at record lows. 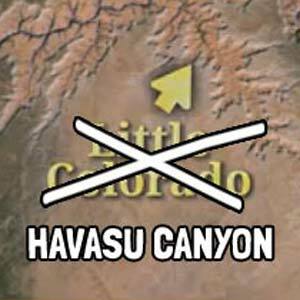 Double-check your Grand Canyon travel advice before leaving home — even the morning news gets things wrong. 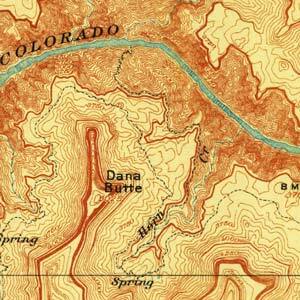 From the mid-1800s to the early 20th century, Grand Canyon maps replaced conjecture with science. 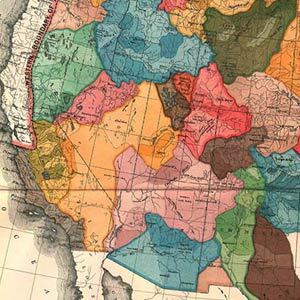 For centuries after the European discovery of Grand Canyon, maps of Western lands were characterized by uncertainty and guesswork.